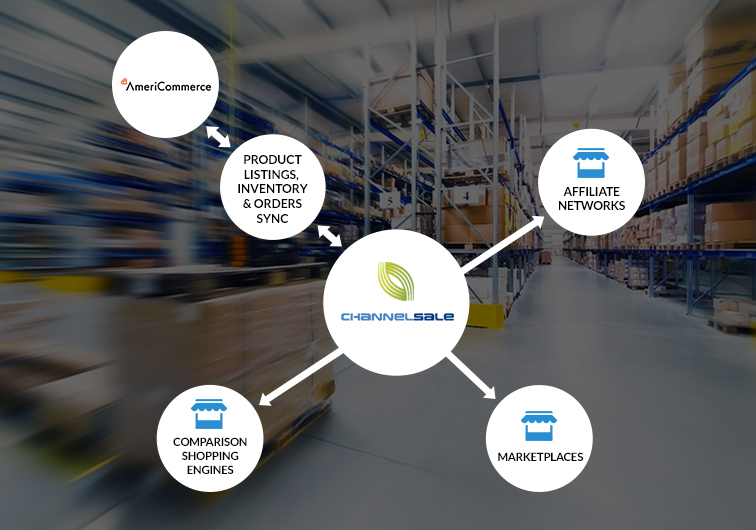 At ChannelSale, you can get the best and smoothest Americommerce Rakuten integration services. Rakuten is one of the largest Japanese ecommerce giants and can help improve your store revenues by a great measure. We can integrate the platform very conveniently into your store and assist you in making more sales. We use state of the art software management tools, such as our high tech Americommerce Rakuten extension, in order to facilitate easy and error-free integration. However, our services are not just limited to integration as we also offer complete assistance and support with your Rakuten ecommerce store management. From automated product listing to real-time inventory management, you can get all the management help that you require. Our advanced Americommerce Rakuten connector ensures smooth association of your store with the Rakuten platform. We make use of solid promotional strategies to market your store items across varied marketplaces. We take note of the selling prices of other stores and modulate your pricing structure accordingly, so that you do not lose out due to high expense factors. Our services are versatile and we customize ourselves to your requirements, so as to offer the best exposure to your products. We use granular level item category mappings in order to link your products with the most apt item categories available on Rakuten. We can offer stock level synchronization, shipping and order tracking management services, user logging activities, multiple store account management and more. We offer support to any type of product that you may have, whether multi-variational items, group products, kits, bundled items, simple or varied items of any type, colour, size and shape. Our Americommerce Rakuten plugin and Americommerce Rakuten app syncs your Americommerce store with Rakuten in such a way that even the product parent-child relationships are carried forward. Ours system can setup varied pricing for varied marketplaces such as Rakuten. We also mark up pricing for numerous varieties of shopping engines.